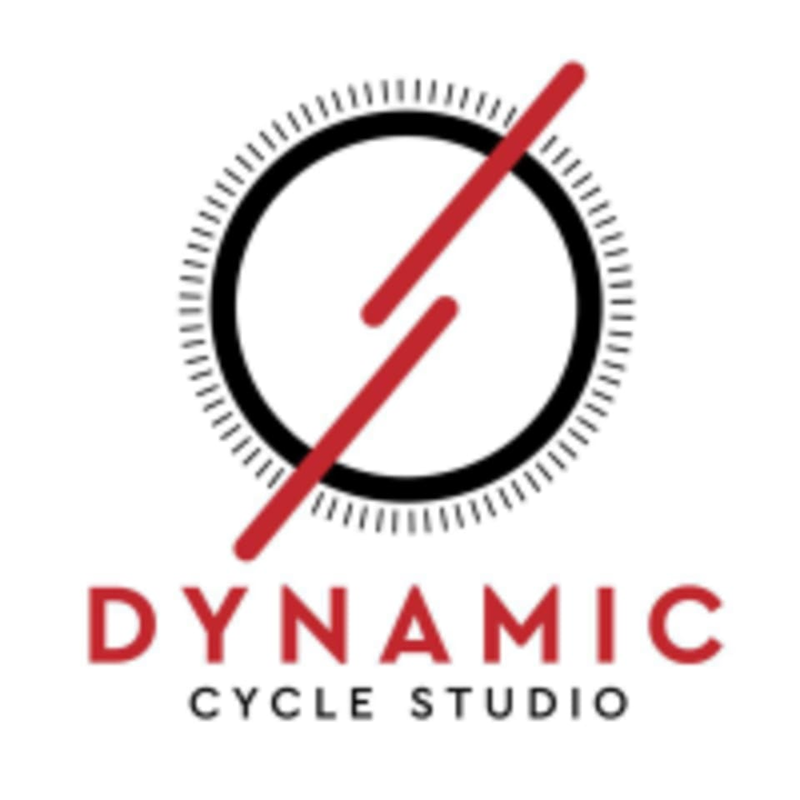 Start taking classes at Dynamic Cycle Studio and other studios! High energy workout using various drills including interval, hills and endurance. They use heart pumping songs with fun challenges that you do not even realize you are working out. This class is for all fitness levels including beginners. There are no upcoming “Optimize (cycle)” classes on this day. Wear comfortable workout clothing. If you have cycle shoes with SPD clips, please bring them with you. If not, running shoes or tennis shoes will work. Cycle shoes rental not available. Dr Seday was amazing! Please take this class and watch it change your life! Spin class is always fun at this studio. The instructors are very motivating &amp; you will definitely work up a sweat while having a good time. Great class with Seday! High energy and challenging! Class was wonderful! You can go at your own pace and music was great.